Free e-books on the Internet a lot. Here are just a few sites with books: www.likebook.ru, http://book2.me, http://www.flibusta.net. 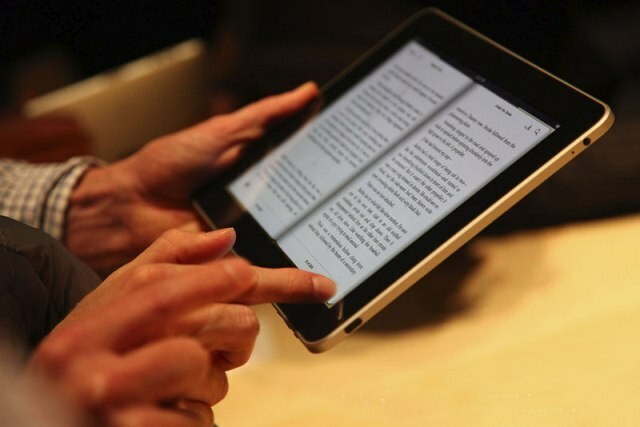 When you save books to your computer, choose the format epab, as it is required in order to download and read books on your ipad or iphone. Most e-books you can find in fb2 format or txt, but it's very easy to translate into a format epab. For this purpose the Converter fb2 to txt or epab epab. For example here are the http://fb2epub.com/ru/, http://www.vsevsegdaok.net/txt2epub/ Now how to download books from your computer to your ipad or iphone. To download the app to read books, go to the AppStore. 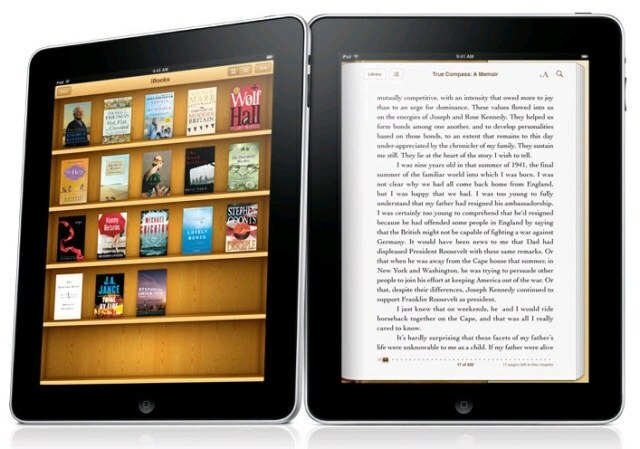 Select the app, such as ibooks and install it on your device. Install on your home computer itunes. It can be downloaded from the website http://www.apple.com/itunes/. Connect your iphone or ipad to computer and run itunes. 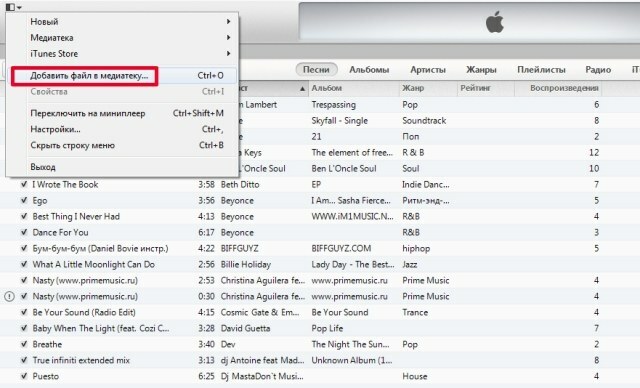 Select the itunes tab in the "Add file to library" and specify the path to the book file on your computer (see the figure). Select the tab "IPhone" (IPad), then "Books". Make sure there are check marks at the points of the "Sync books" → "Selected books" and the book itself. After that, click "Sync". After a few seconds the book can be seen in the ibooks app on your ipad or iphone. Happy reading!